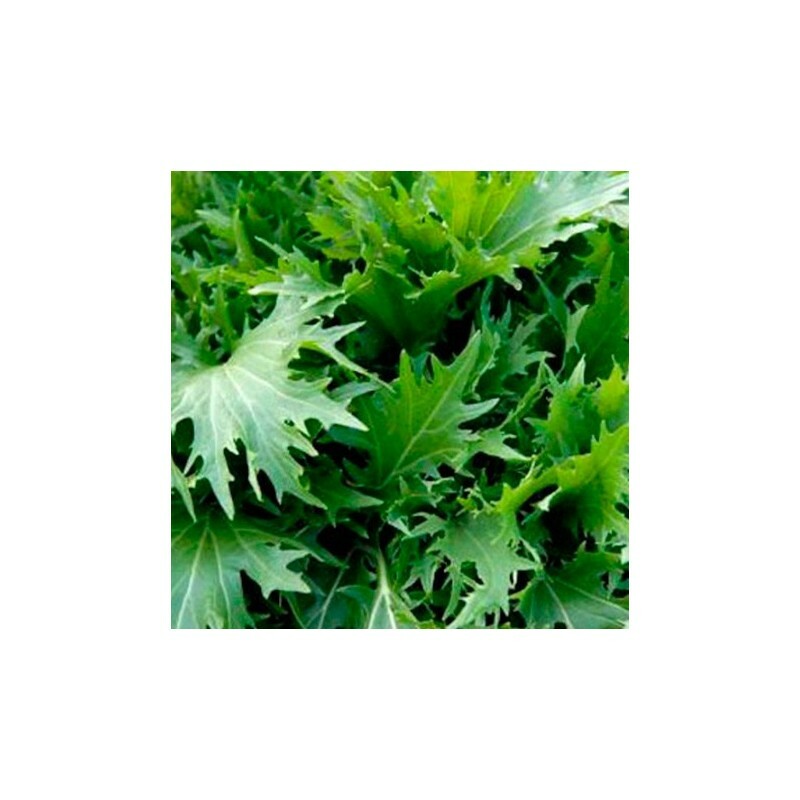 Mizuna has dark green serrated leaves on white stems. 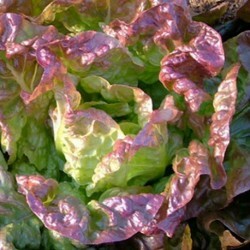 A great addition to any leaf salad, or stir fry. 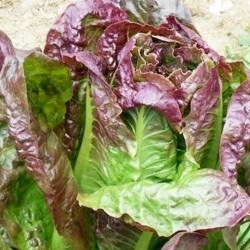 A cut and come again crop which can be grown from early spring to late autumn. Mild flavoured. Sow the mizuna seeds from early April to October in a well prepared bed or in seed trays. 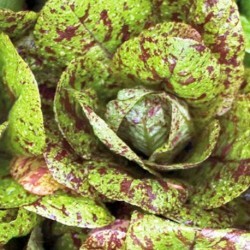 Thin out or plant out the seedlings 10-15 cm apart. 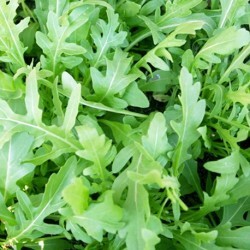 Cut the leaves with scissors when required and leave the plants as mizuna is a cut and come again crop and can be harvested several times.